Ben is an experienced industry professional spending his career working in the UK and the Middle East. 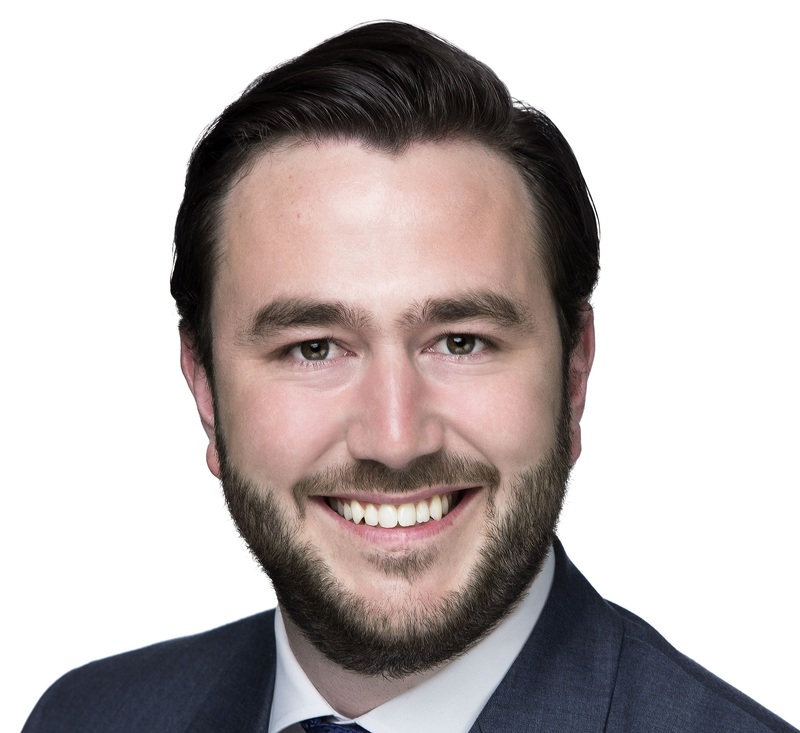 Ben joined JLL in 2014 to help set up the Project & Development Services business focusing on programme management, project management, development management and cost management. JLL’s Project & Development services team are currently working on some of the largest programmes around the region with a team of over 300 consultants. Ben is the Head of P&DS for Middle East & North Africa at JLL.